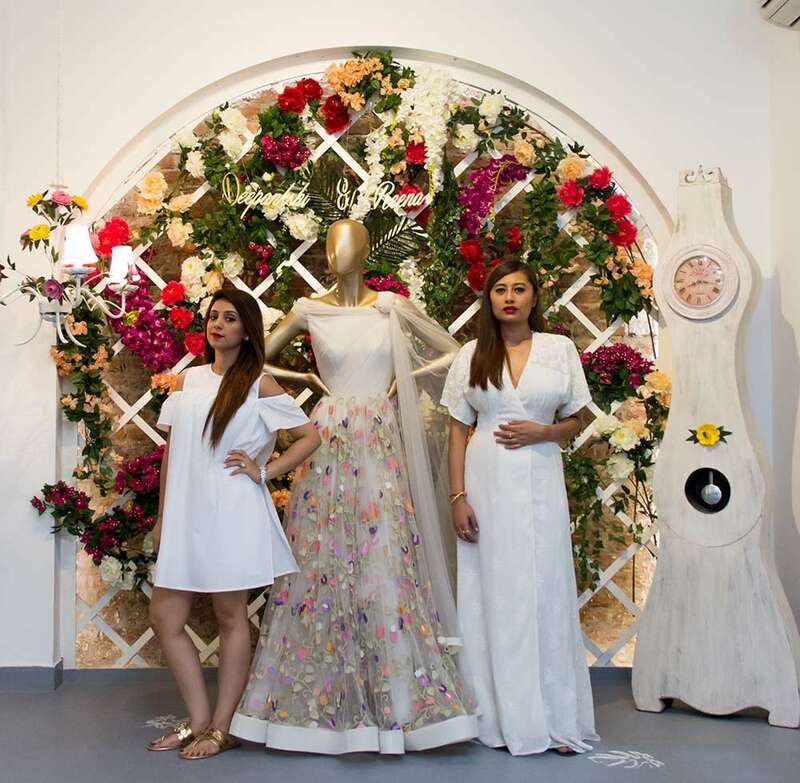 We were already ardent admirers of the label Deepankshi and Reena, and when we got an opportunity to actually meet the creative heads behind those gorgeous gowns, we were thrilled! 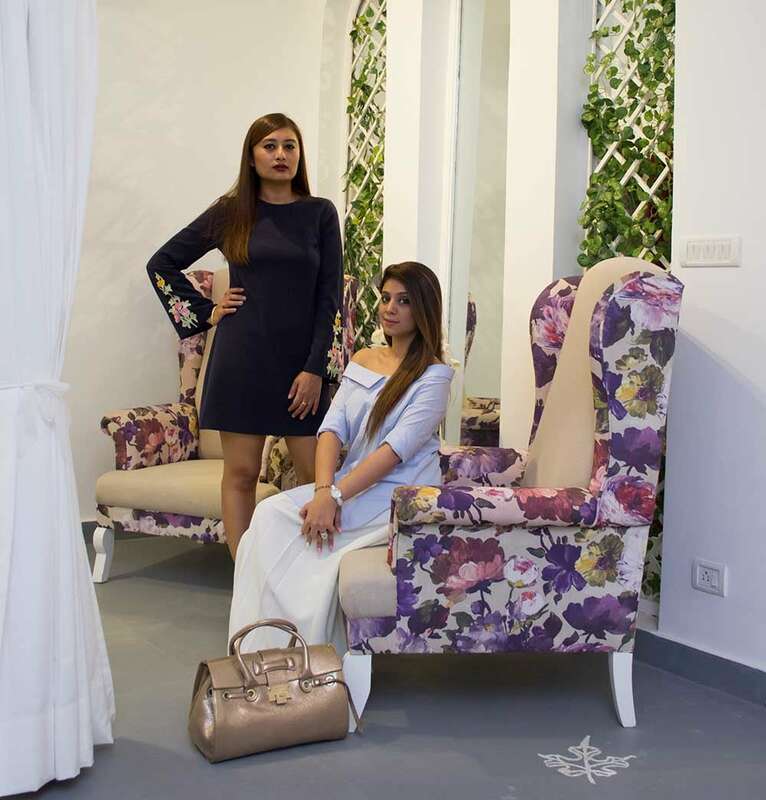 As soon as we walked into their new atelier at Lado Sarai, we felt like we've entered a world which seemed like a page from a fashion magazine. Every corner of the place held a sense of beauty of its own. As we sat down and talked to Deepankshi and Reena, we came across two ladies just like us who love fashion with every inch of their hearts. 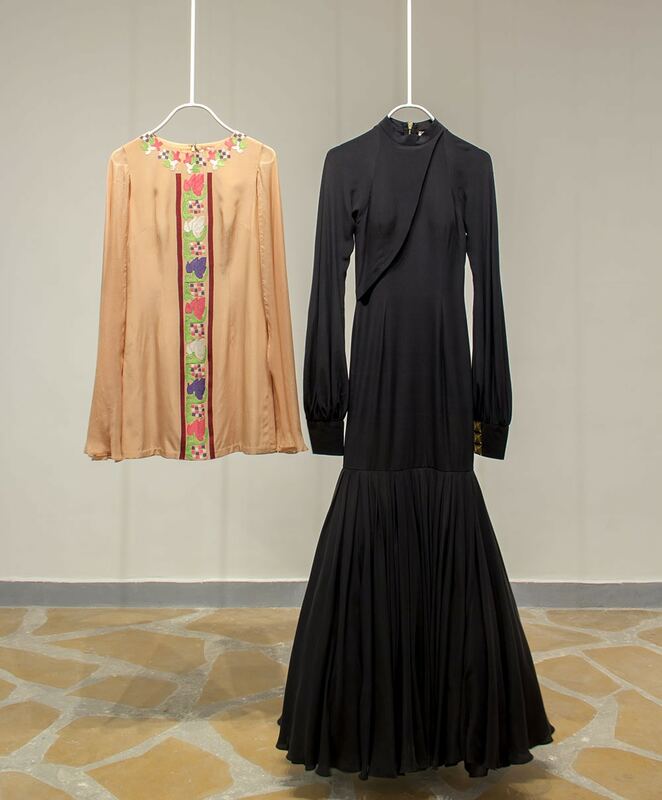 According to Deepankshi and Reena, fashion is much more than structure and symmetry, it is the very essence of being a woman. Just like their work, they have impressive personal style. Read on to find out the inside scoop. Deepankshi: Easy going, yet powerful. Reena: Classic yet trendy. I let my clothes and shoes speak for itself. What’s best thing about being a fashion designer? Deepankshi: The freedom to create. 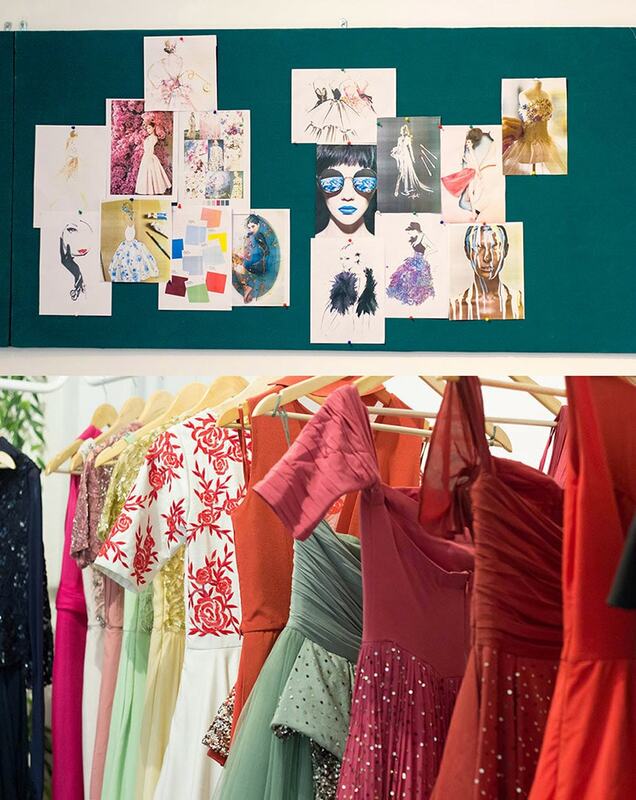 Reena: To see designs and fabrics come to life. We are from the creative field and our inspiration changes every second so it’s very difficult for us to have an icon in particular. And also we think style is very personal. Deepankshi: I don’t really have a favourite place to shop as such, I love to travel so I pick up whatever I like from where ever I go. Reena: No favs! I can shop from anywhere. It just needs to have what I am looking for. One current trend you like and dislike. Deepankshi: I’m currently obsessing over the cold shoulder tops and dresses. Dislikes umm... can’t think of any as of now. Reena: I just love the cold shoulder cut and I can’t stand fake nails. What is your take on fashion e-commerce in India? Deepankshi: Deepankshi & Reena is all about bespoke tailoring and that’s what makes me love my work so much. We like to keep it very one on one with our clients. But yes, there's no denying that e-commerce has grown at a very high pace and has made shopping convenient. Reena: I think it’s excellent for people who are not in the metro cities and they get to shop the brands they like. So sitting here in Delhi, we get to sell our stuff all over the world so it’s good. 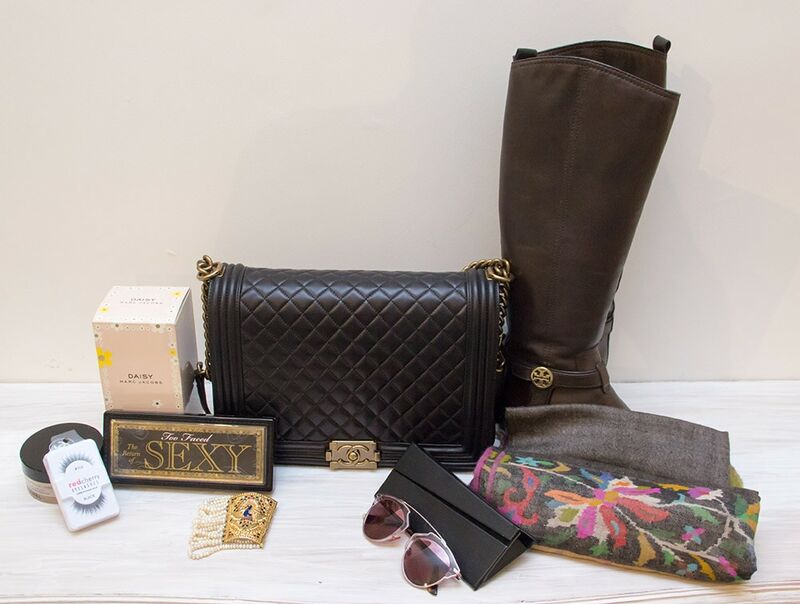 An item from your collection you think every girl should have in her closet? Shift dress and black gown. We started our label 7 years back taking each day as it comes, we have reached where we are today taking baby steps, we have never really thought of what future holds for us but we definitely are now looking at capturing the international market and taking ‘Deepankshi & Reena’ to an entirely new level. We would love to see our garments on the Red Carpet soon. 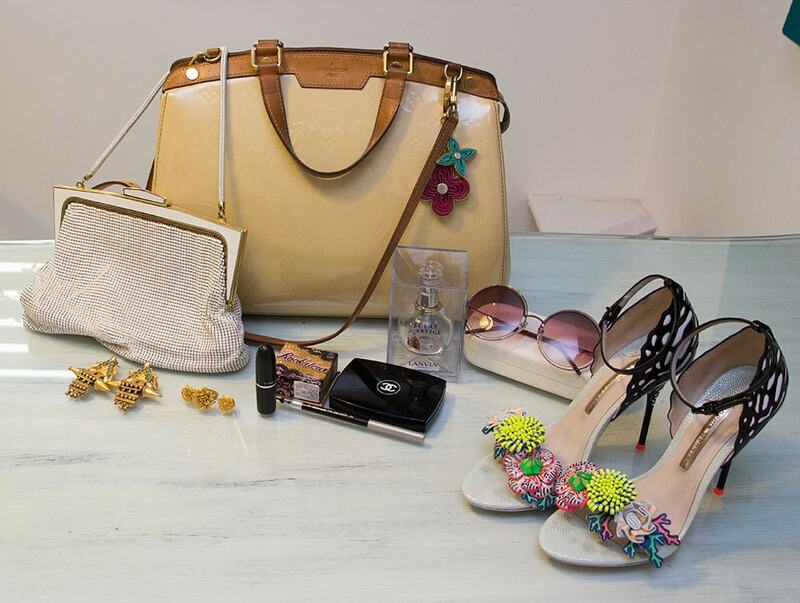 Which are the most cherished things in your wardrobe? Louis Vuitton Brea - My big bag, I carry my world in it and the clutch is gift from a friend. She got it from a vintage store in Australia.